Jose Mourinho has reportedly reached a gentleman’s agreement with Manchester United to become the club’s new manager, according to The Sun. The report claims that Red Devils chief executive Ed Woodward and super agent Jorge Mendes have agreed a deal to take over from Louis van Gaal in the Old Trafford hot seat. And though no contract has been signed, it is believed that the two will almost certainly be working together next season. 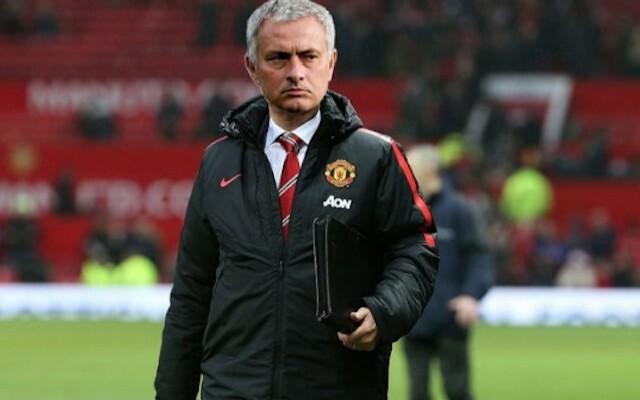 However, it is thought that Mourinho would rather take the reigns at the club this season in order to gain a better understanding of the squad he’ll be inheriting ahead of next term, but Woodward is reluctant to give van Gaal his marching orders despite the club continuing to slide. But following defeats to Sunderland and FC Midtjylland, failure to beat Shrewsbury Town in the FA Cup on Monday night would surely leave the club with no other option but to part ways with the Dutchman.